What is separating you from God? 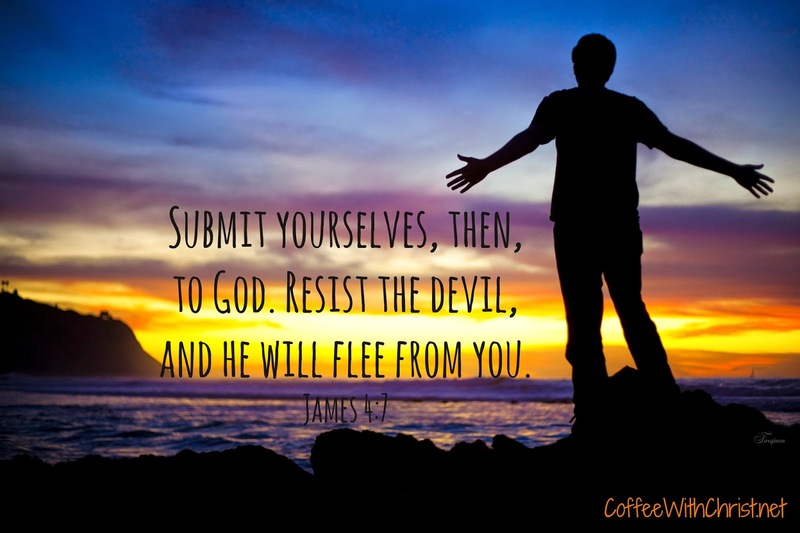 What (sin) are you holding onto that is driving a wedge between you and Jesus? There are thousands of promises that God makes to us, if we choose to seek them out. (Jeremiah 29:13) Promises of the past (1 Kings 8:56), the present (Matthew 7:7) and the future (Romans 4:21) (2 Corinthians 1:20). He doesn’t distinguish between race, gender, status, knowledge… His promises are for everyone who believes and trusts in Him. From protection (Luke 10:19), to healing (Exodus 15:26), to provision (Matthew 6:33) to eternal life (1 John 2:25). Glory be to God! It’s these promises that give us a hope. A hope that only Christ can fulfill; and already has (1 Peter 1:3). And it’s this hope that drives our faith (Galatians 5:5). When will we realize it is thy will, not my will? (Luke 22:42) This world, our lives, are not our own. The sooner we understand that, the closer we will draw to our Father and His Son. And the sooner we will find the happiness, peace and love we’re searching for. It’s amazing how, when we quit fighting Him, and finally lay it down at His feet, He will deliver us from our sin; our temptations. We don’t have to get right for God, we will get right because of God. We just have to trust Him enough. Trust doesn’t come easy. It wasn’t easy for Jeremiah (Jeremiah 32 6-17) to publicly buy land already captured by the enemy. But he trusted God. It wasn’t easy for David to believe that he would become King, even after he was anointed. But he trusted God (1 Samuel 16-31). It wasn’t easy for Moses to believe that he and his people would escape Egypt, even after God spoke to him from a burning bush. But he trusted God (Exodus 3:1-4:20). It isn’t easy for us to believe that God can fulfill his “impossible” promises either, but we must trust Him. Do you trust Him? Will you finally give it all to Him? Will you finally surrender?